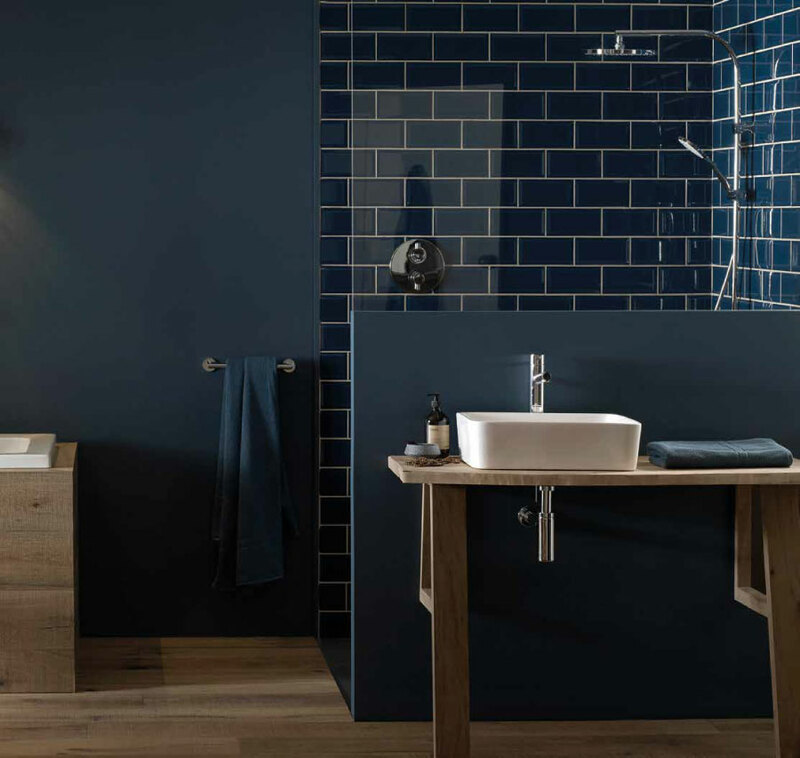 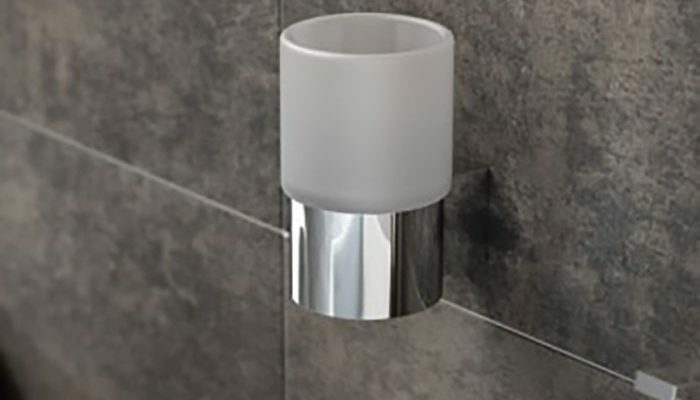 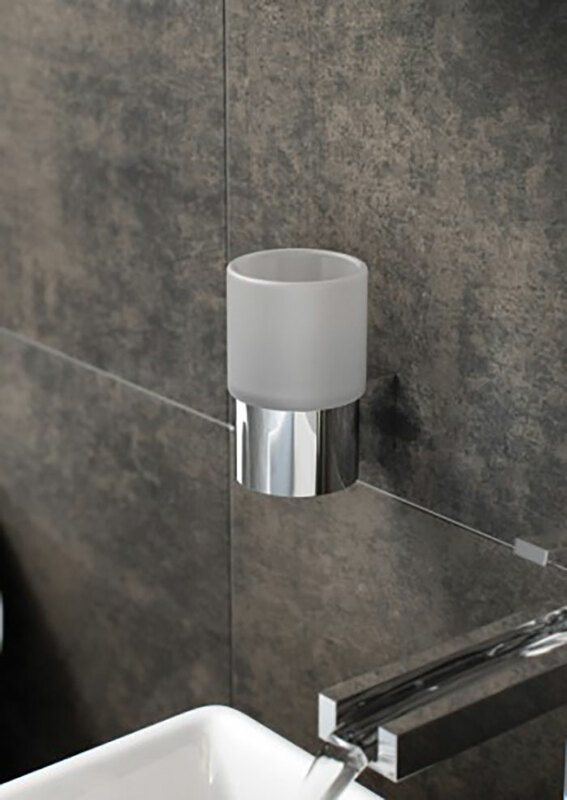 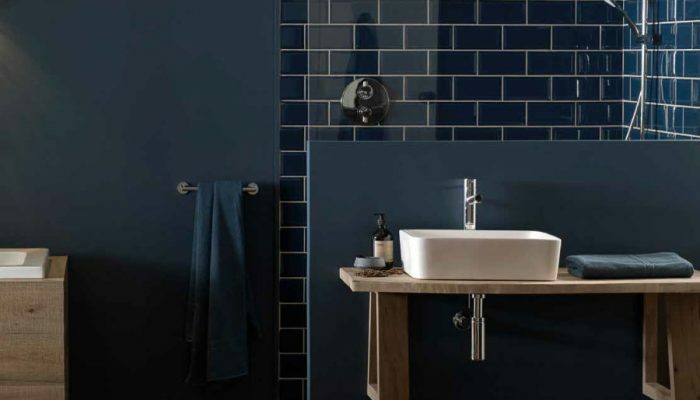 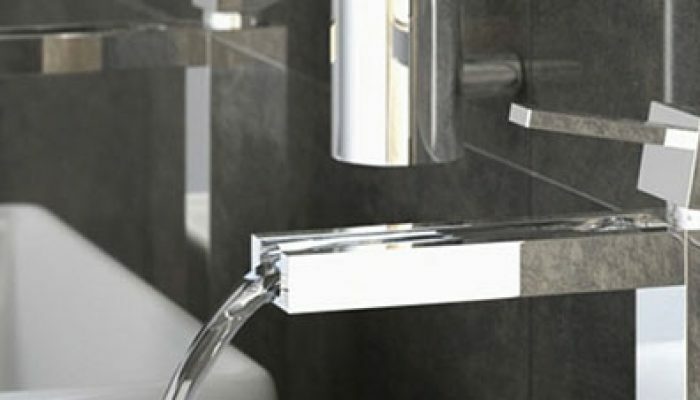 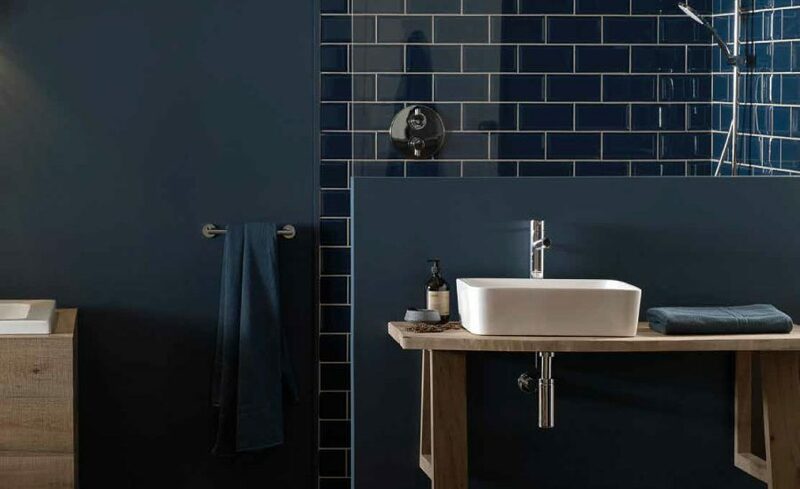 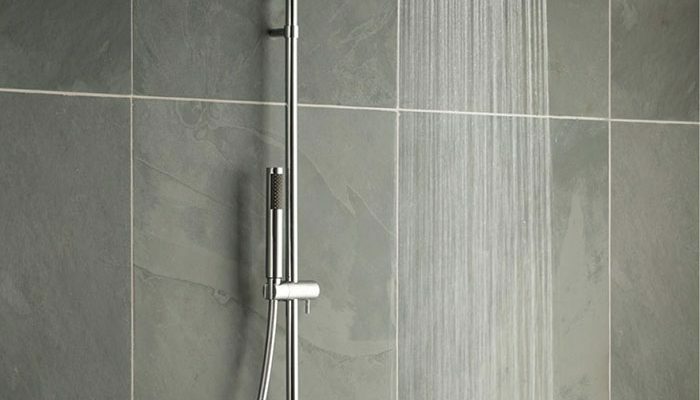 Vado is known as a leading UK-based bathroom brand that specialises in taps and shower fittings. 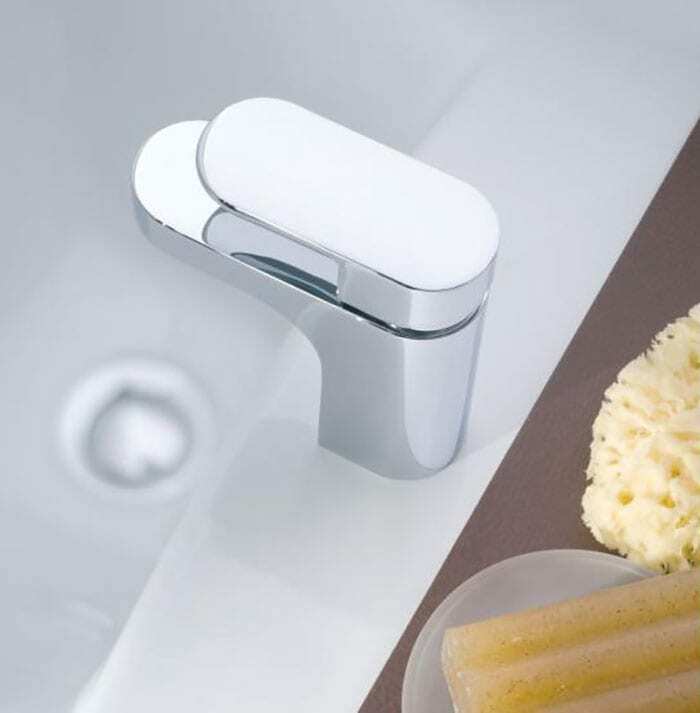 Superior taps, showers and accessories are the lifeblood and passion and the excel in product design and quality manufacturing processes. 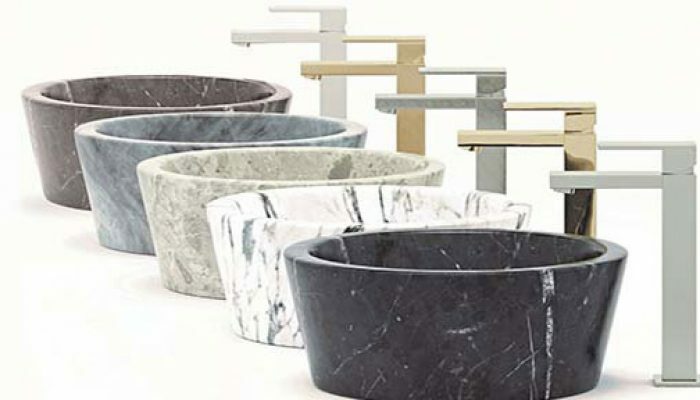 From product design, to their seven-step hand polishing process, they undoubtedly manufacture their products to last, so no matter which range you decide upon, superb fine quality comes as standard. 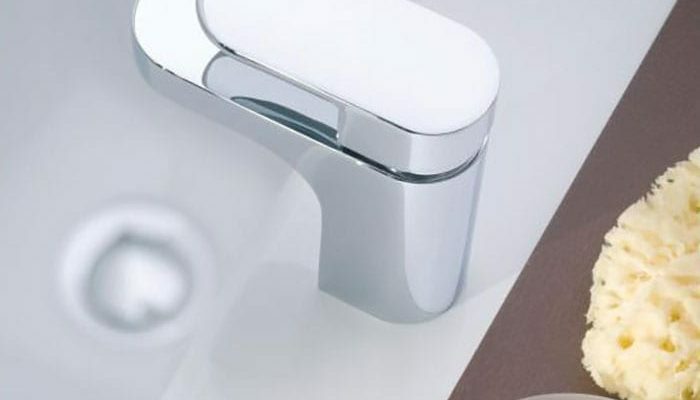 At Vado, they believe that choosing a tap doesn’t need to be that complex. 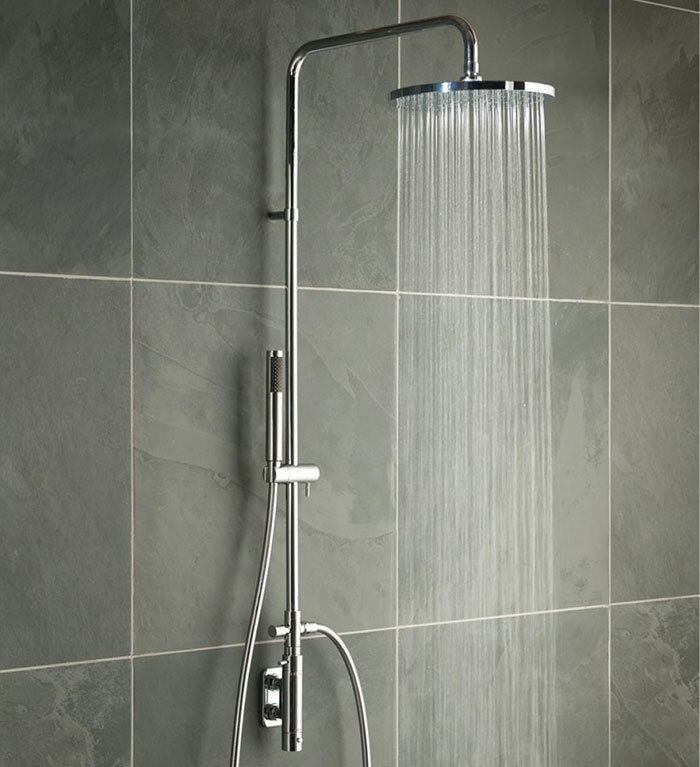 You are getting the very best British design and exceptional quality when you choose a Vado product.